Hi friends! 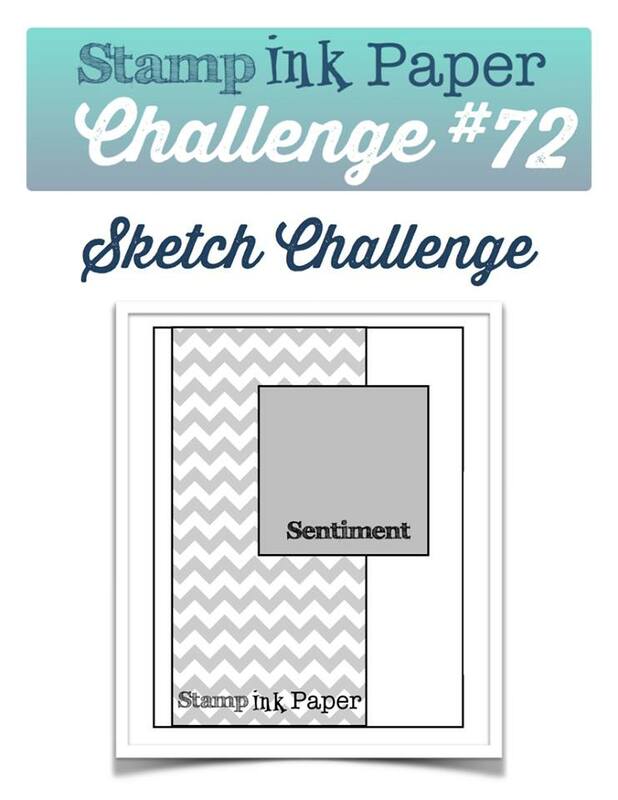 It's Tuesday again, and time for a new challenge at Stamp Ink Paper. 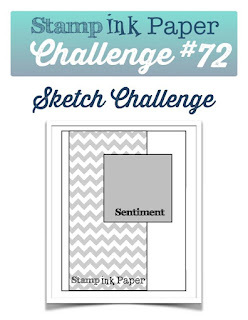 This week it's a simple sketch challenge with lots of room for interpretation. Love those! I went with a very non-traditional color combination inspired by the patterned paper, and I have to say I love these colors together. So frosty! The only stamping was the sentiment, and I let the dies do the rest. THis is such a fun card...I love the non-traditional colors! It IS frosty, too! So cute I just had to pin it! I love the colors and details! Good Morning Sandy . . . Love the colors and the layers. I especially like the textures! Such cute paper! I love the colors and textured paper.